The law of God makes clear how important and how central marriage is. God the Son came into the world neither through church nor state but through a family. This tells us that marriage, although nonexistent in heaven, is, all the same, central to this world. We are to live here under God as physical creatures whose lives are given their great training-ground in terms of the Kingdom of God by marriage. Our Lord stresses the fact that marriage is our normal calling. 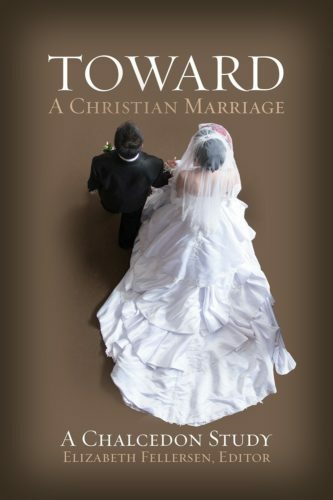 This book consists of essays on the importance of a proper Christian perspective on marriage.